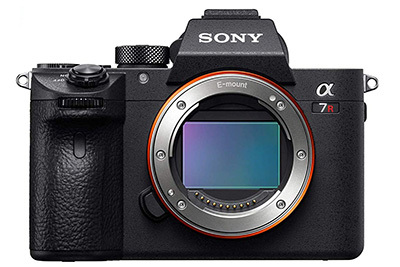 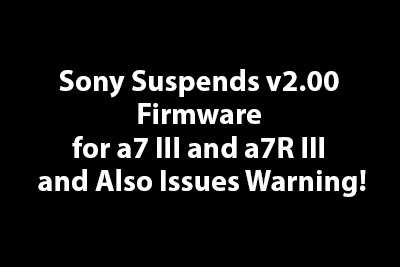 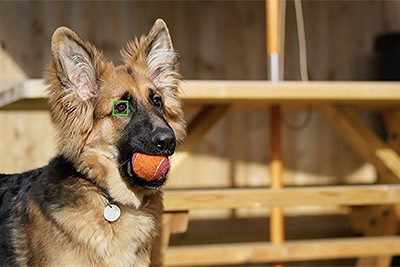 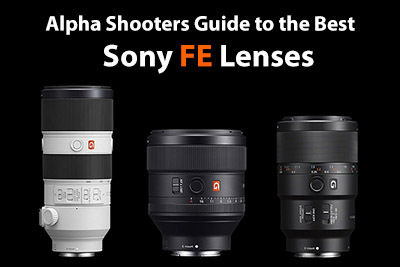 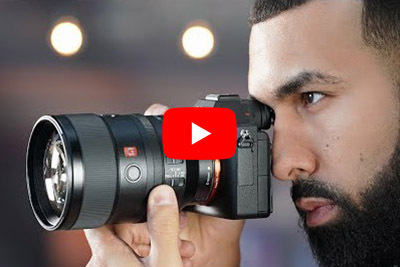 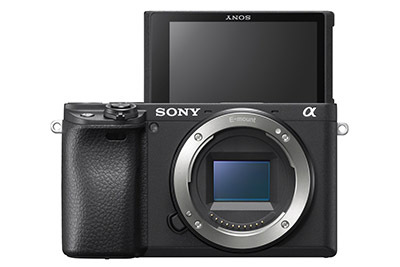 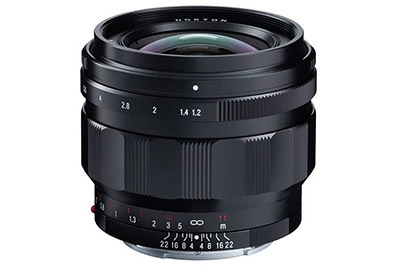 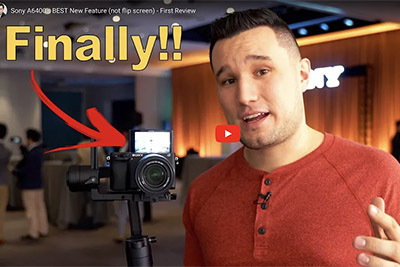 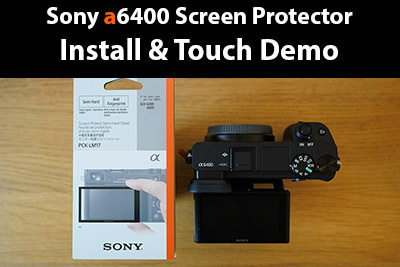 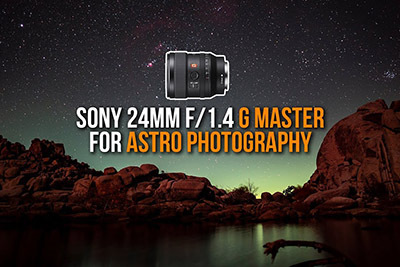 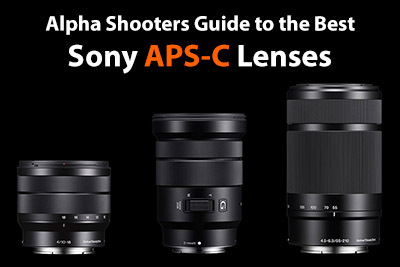 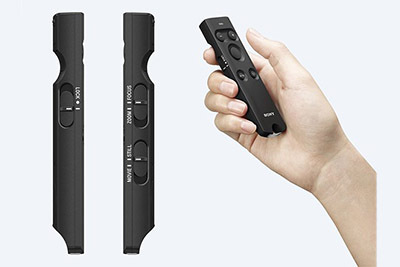 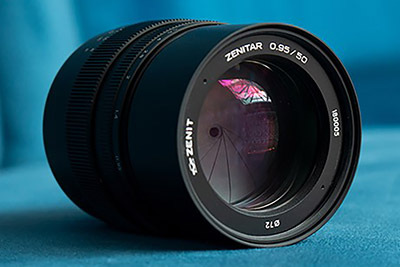 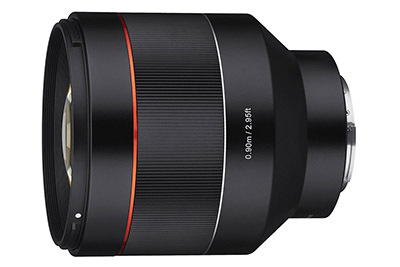 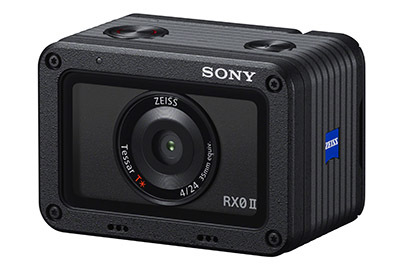 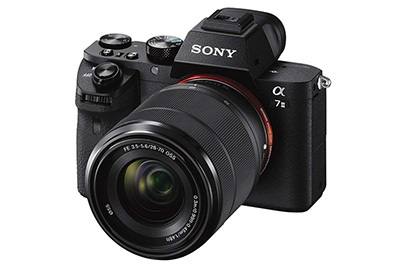 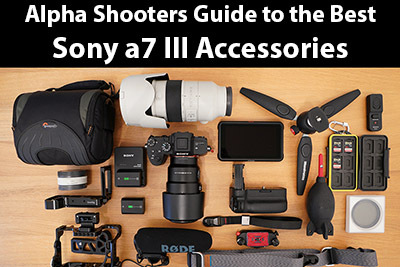 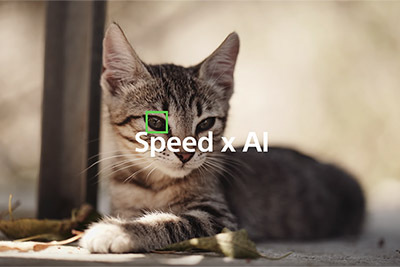 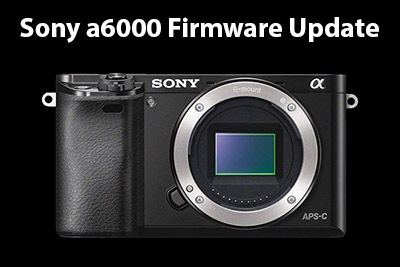 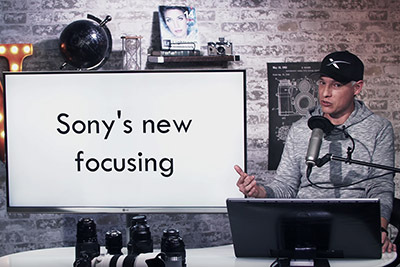 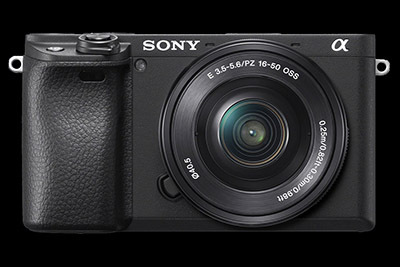 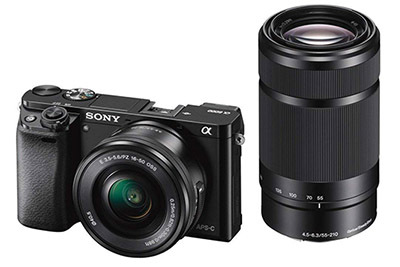 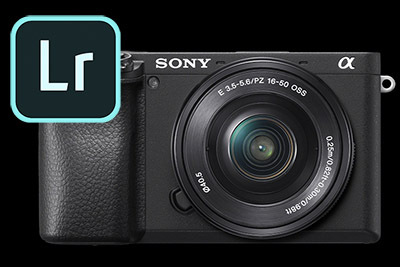 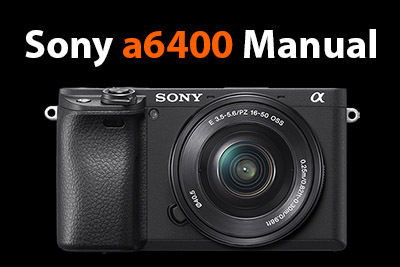 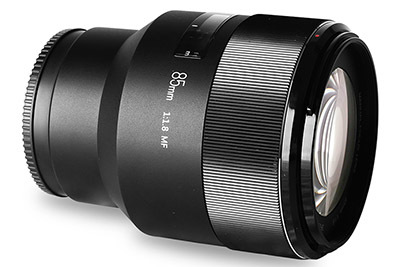 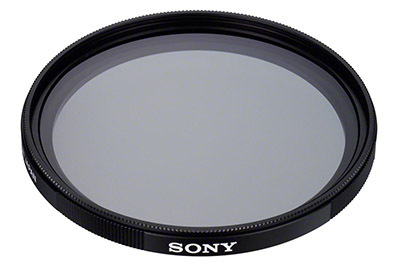 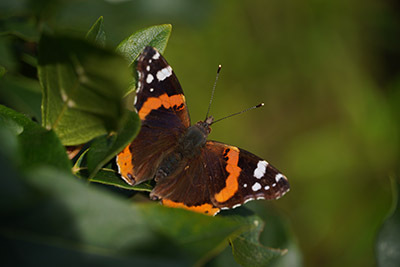 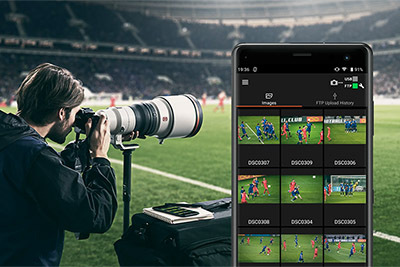 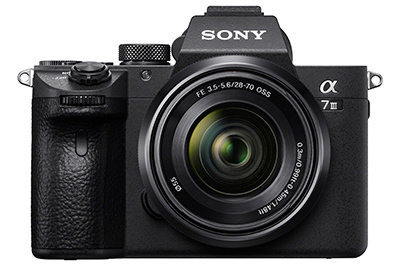 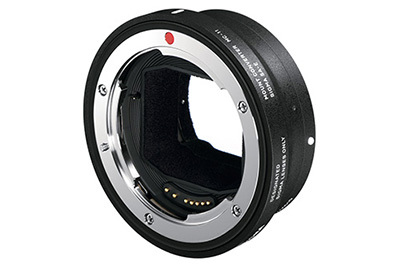 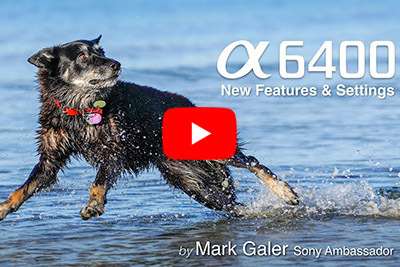 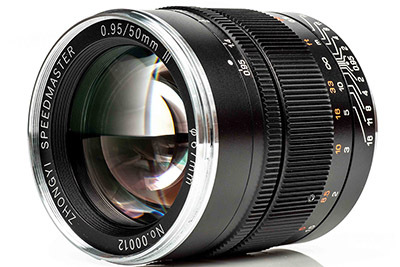 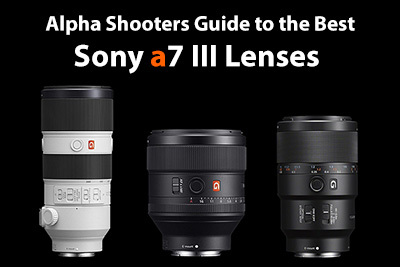 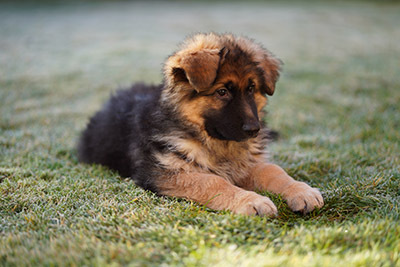 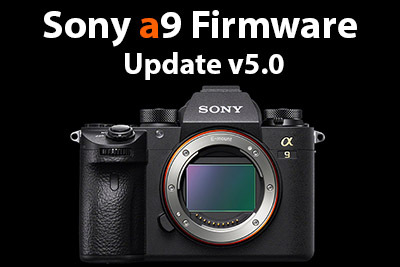 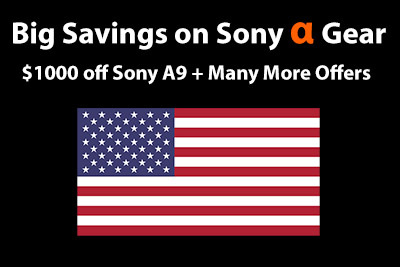 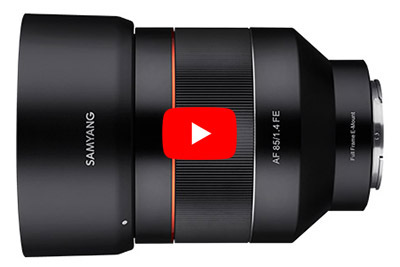 A friendly community and the latest news and reviews for Sony Alpha Shooters. 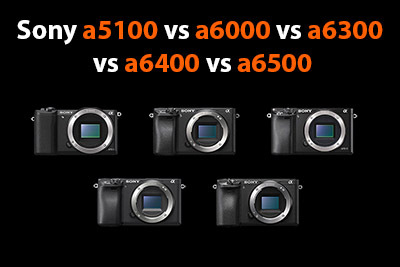 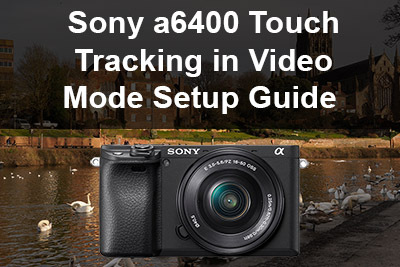 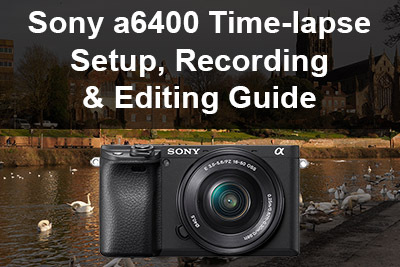 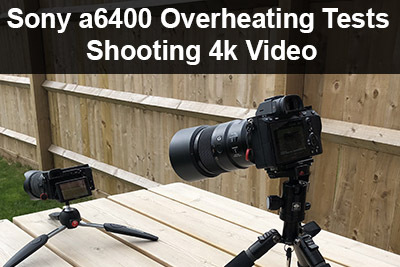 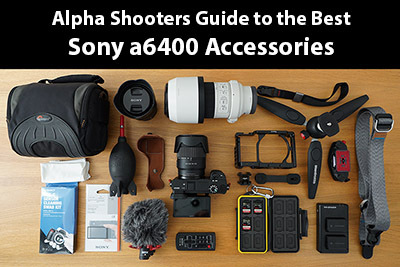 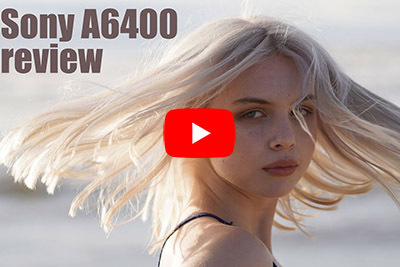 Sony a5100 vs a6000 vs a6300 vs a6400 vs a6500 – Which to Buy? 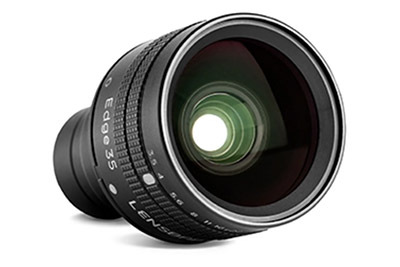 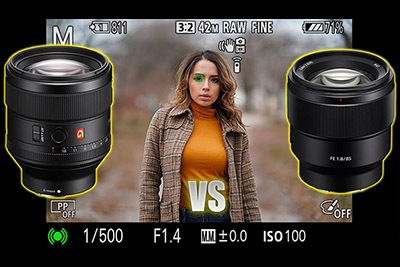 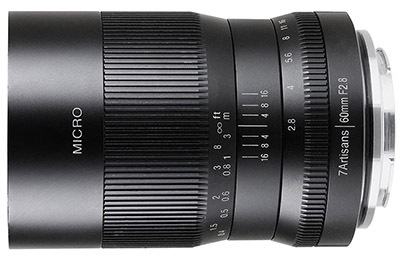 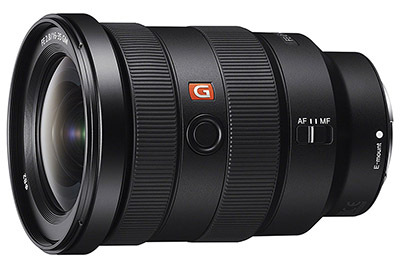 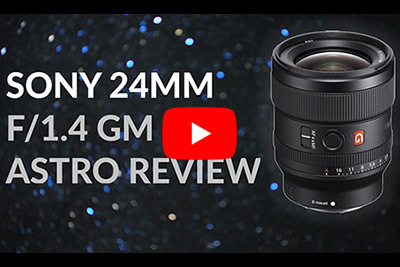 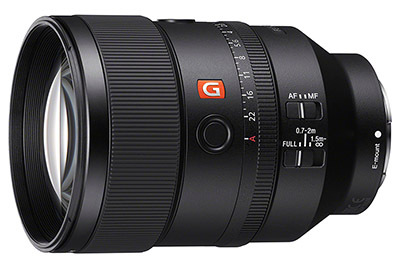 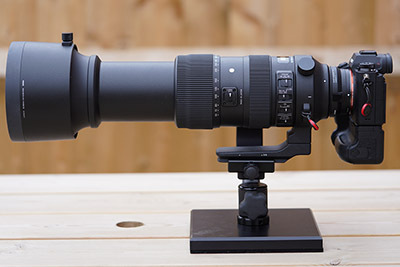 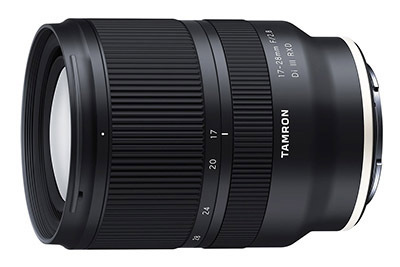 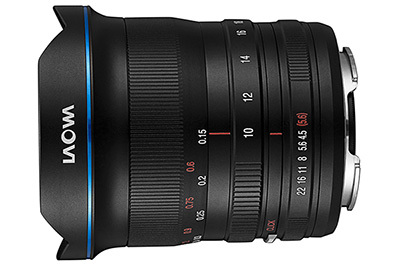 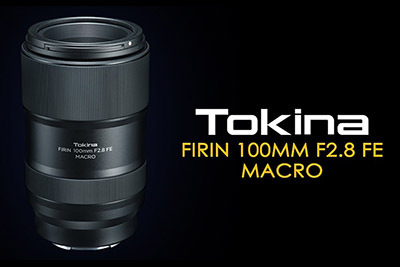 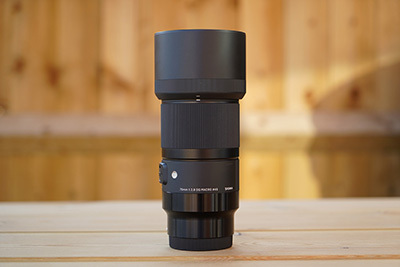 Sony FE 85mm F1.4 GM vs 85mm 1.8 – Is the G Master Worth $1225 More?